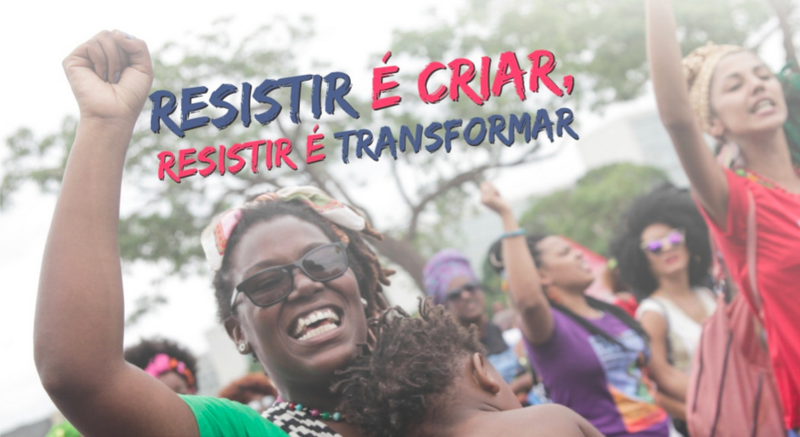 The World Social Forum (WSF), which began in Brazil, is one of the largest gatherings where civil society experiences are shared and solutions are agreed on solutions, in terms of solidarity and democratic perspectives. The event brings together tens of thousands of participants from around the world, who will be debating various topics, from social development, to the solidarity economy, the environment, human rights and democratization, among other themes. The event will also be an occasion to present the project for the Thematic Social Forum on Economies of Change, which is currently being promoted by RIPESS Europe, the XES (the Catalan Social and Solidarity Economy Network) and RIPESS Intercontinental, and which is planned to take place in Barcelona, Spain, in April 2019.